Debuting as designer with the Van Heusen Autumn Winter 2013 collection, Deepika Padukone proved that her association with the brand Van Heusen was more than a mere celebrity endorsement. Showcasing her involvement with the line from the designing to shooting to the promoting, Deepika showed just how much of a stakeholder she was in the brand. The Van Heusen Limited Edition Spring Summer 2014 collection offers an even more in-depth look into her journey as designer. Riding on the success and acclaim of her debut collection, Deepika returns with a collection that has been designed to be “easy and effortless, keeping the summer season in mind” in her own words. Vinay Bhopatkar, Brand Head - Van Heusen commented saying that, “We are thrilled at how our relationship has grown with Deepika. Van Heusen & Deepika epitomize effortless style and sophisticated fashion, while being chic and elegant. This season we are taking the association multiple steps ahead with Deepika in essence, turning the creative director with her being involved in every aspect of the collection – from designing to shoot concept planning to promotion. We worked together on this unique concept of getting actual consumers walk the ramp for the collection launch – and we are extremely happy with the final output. Going by the success of our previous season, we’ve no doubt about the collection being received well. Shot in the scenically summery and luxurious Saint-Tropez, I think we’ve a stunning campaign on our hands. And we have lined up an aggressive media plan to support the campaign which will break middle of April”. Van Heusen is India’s No. 1 premium lifestyle brand for men, women and youth. With a rich heritage of 128 years, the brand entered India in 1990. 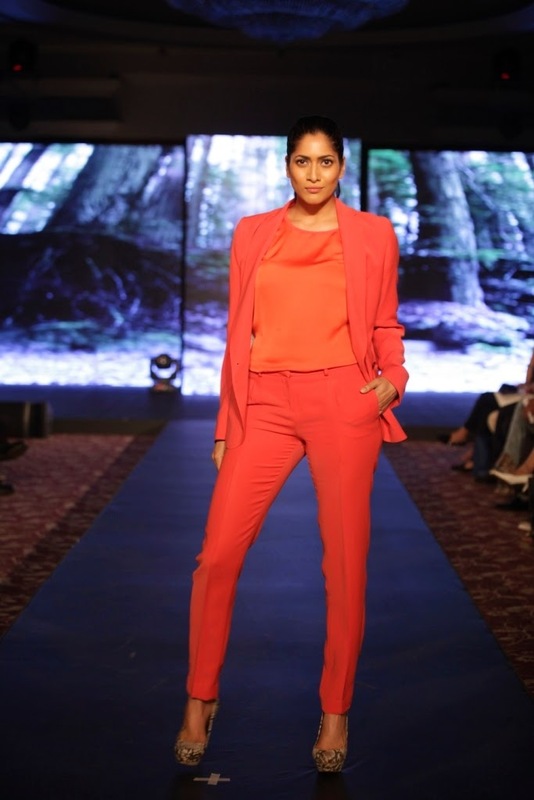 It has had the unique distinction of establishing not only the brand, but also the ready-to-wear category in India. Van Heusen has consistently been ahead of the curve in understanding the evolving fashion needs of Indian professionals and making it accessible to the Indian consumer. Today Van Heusen is not only the most preferred workwear brand, but also effortlessly straddles entire spectrum of occasions like casuals, ceremonial and clubwear and this is what sets Van Heusen apart as the premium lifestyle brand.